Congress bag in portrait style made from a high quality PVC has a lot of pouches and pockets and comes with a laptop compartment. With handles and shoulder strap. 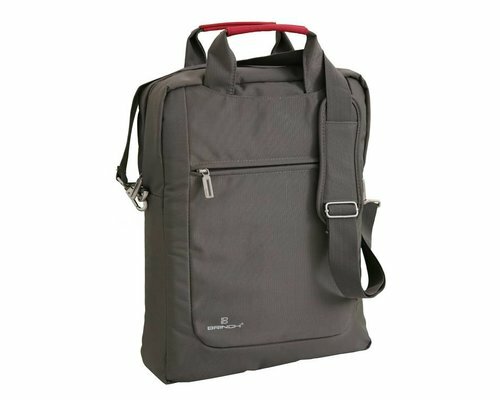 Features: Congress bag in portrait style made from a high quality PVC has a lot of pouches and pockets and comes with a laptop compartment. 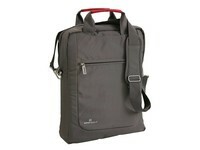 With handles and shoulder strap.